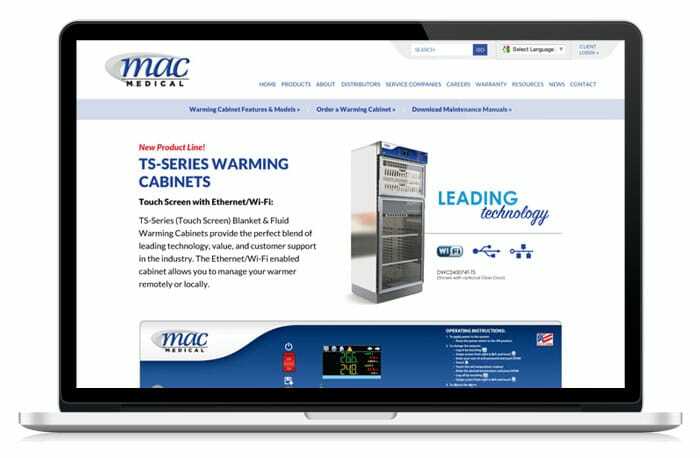 MAC Medical, Inc. is a leading manufacturer of warming cabinets, surgical scrub sinks, medical stretchers and more. They are headquartered in Belleville, Illinois with a state-of-the-art manufacturing facility in Millstadt. This custom designed, search engine optimized, responsive website was built in WordPress with a ton of added features and functionality. 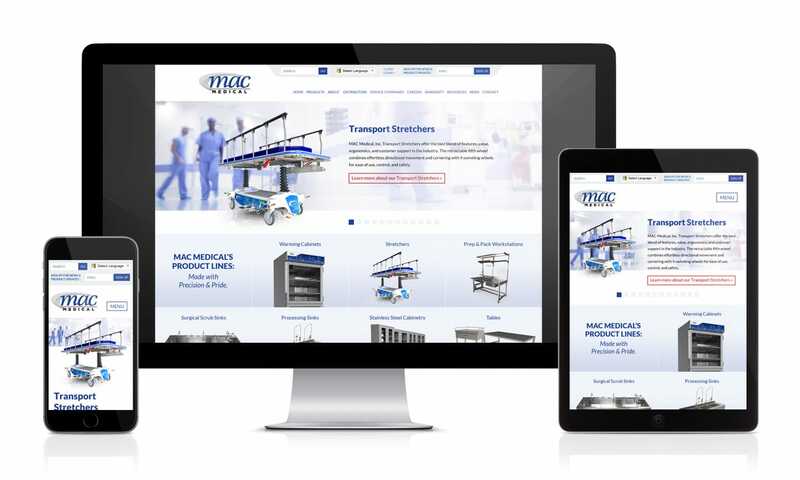 The custom features on this website include an admin section where Mac Medical can easily add, edit and remove products. There is also a WordPress tab where they can create customized online forms for all their product lines. These forms automatically generate model numbers on the fly as users select the options they want. 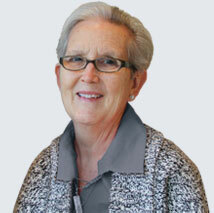 The model numbers are then emailed to Mac Medical’s sales team so they provide pricing and additional information. Google’s Translate Tool was installed because they have international clients from all around the world. Other add-ons include an online chat feature and an integrated Mail Chimp signup form.